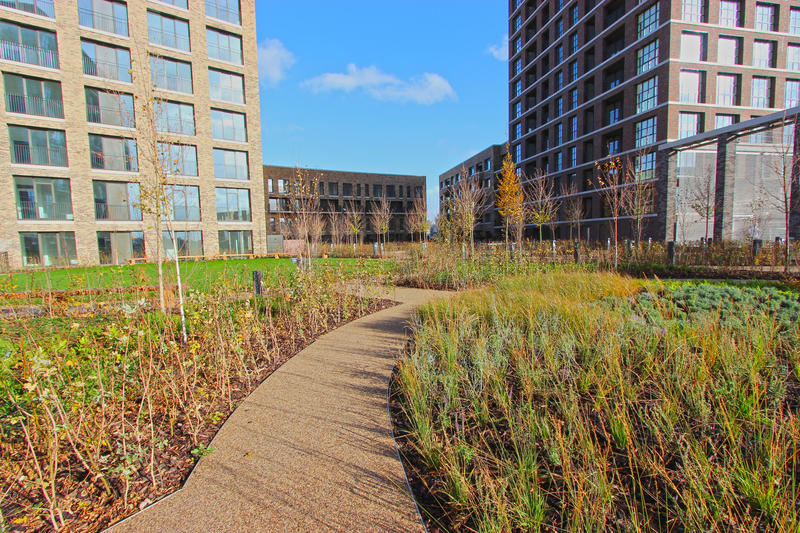 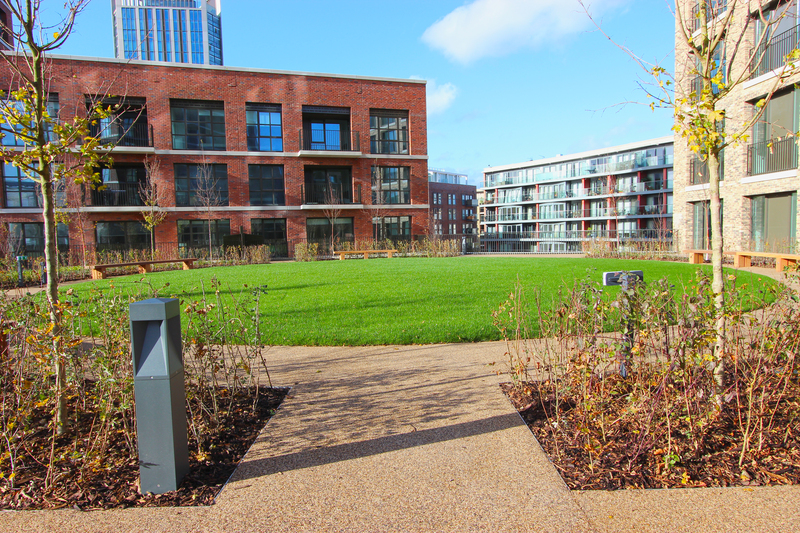 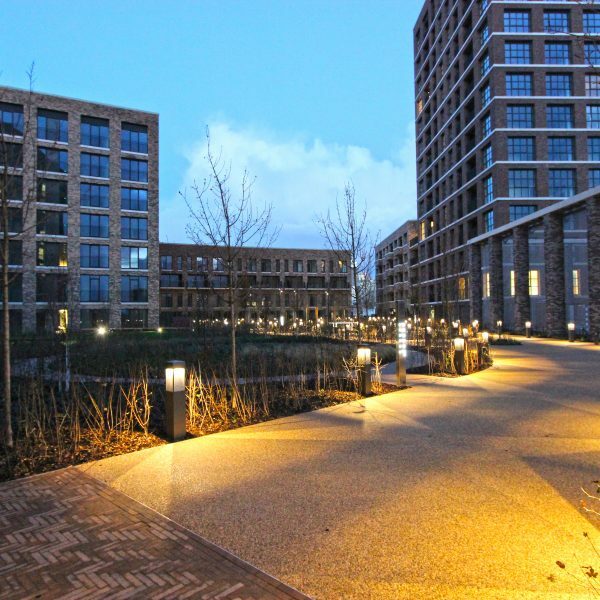 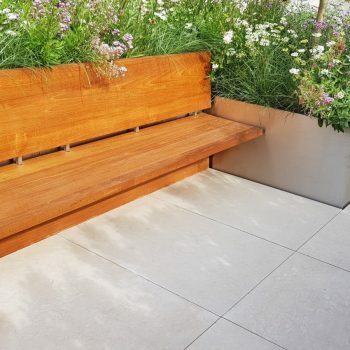 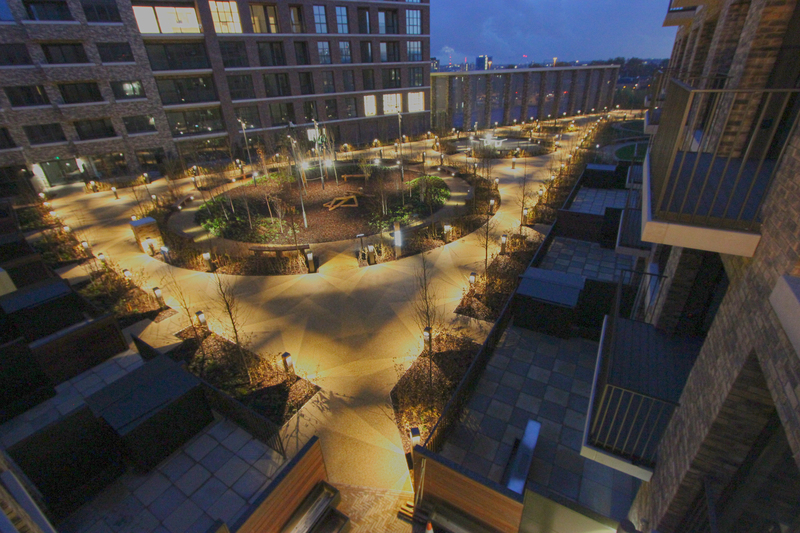 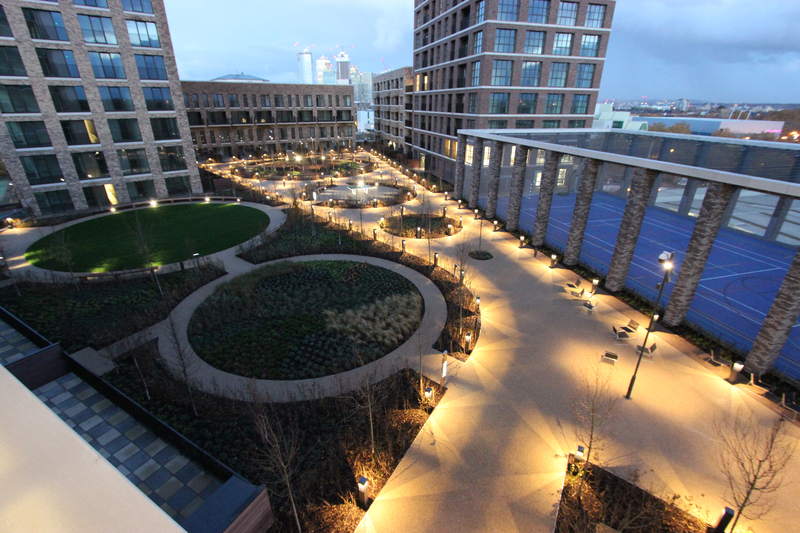 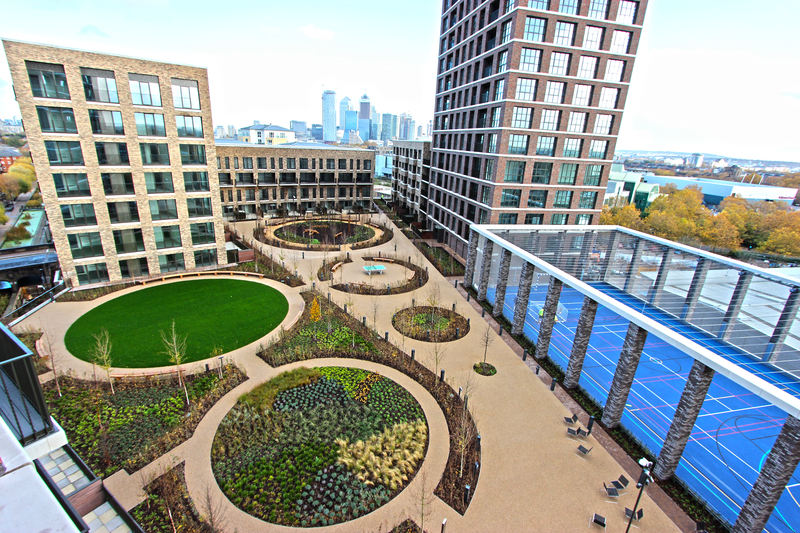 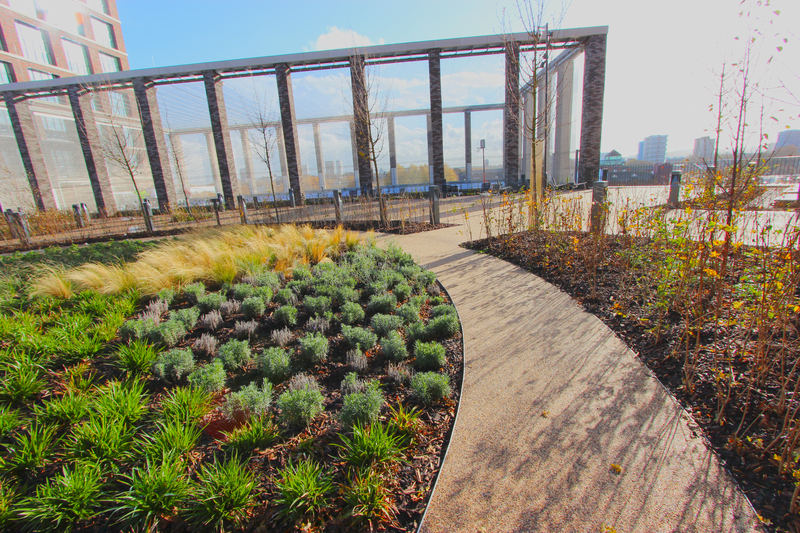 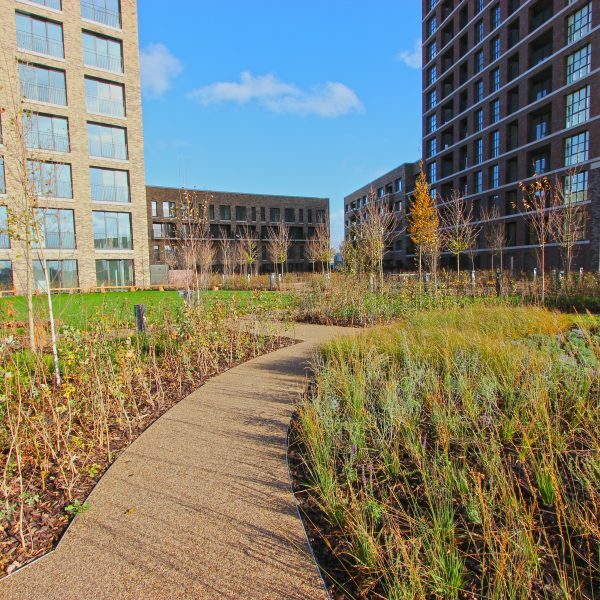 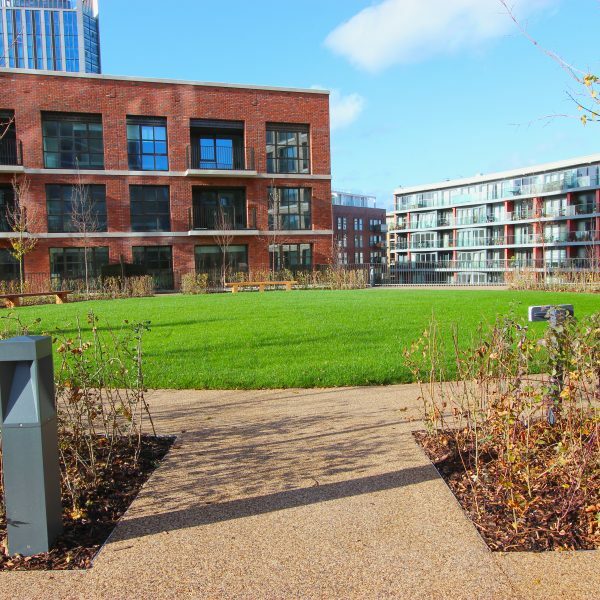 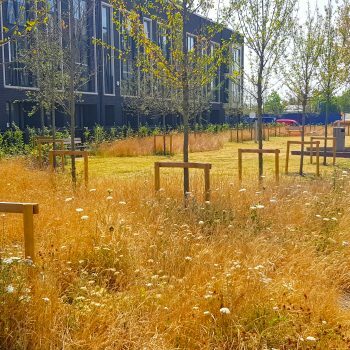 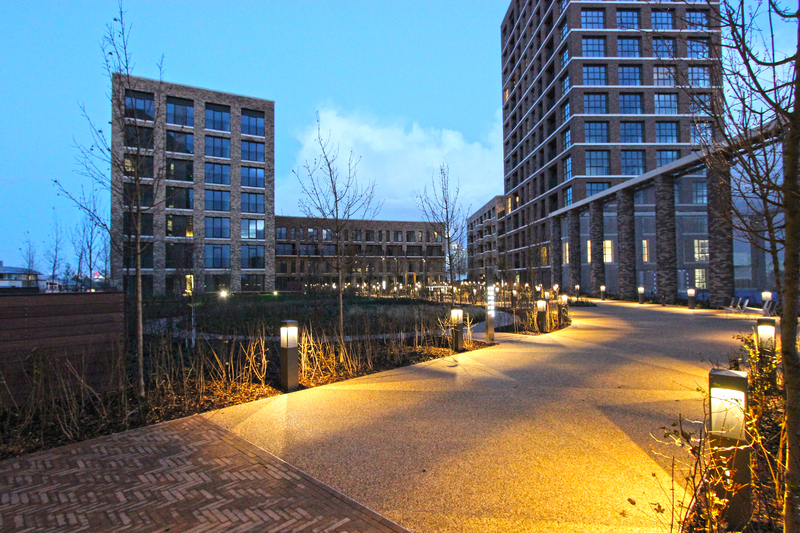 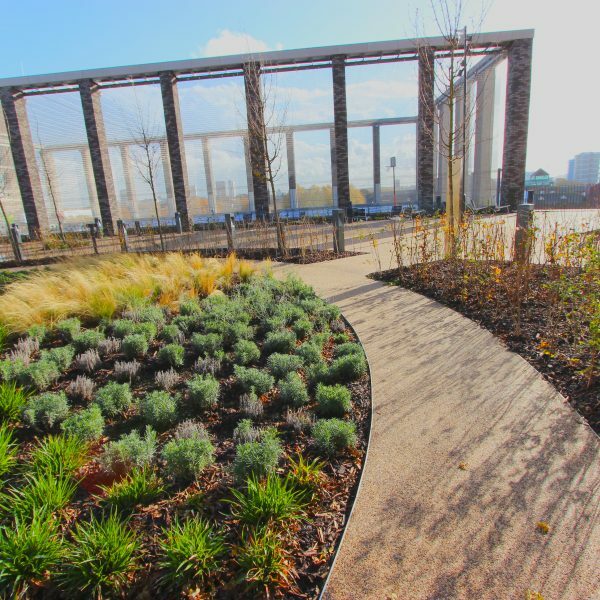 Ardmore Construction awarded Greenside Landscapes the contract for the hard & soft landscaping to the podium level at Project Light, Canada Water, London. 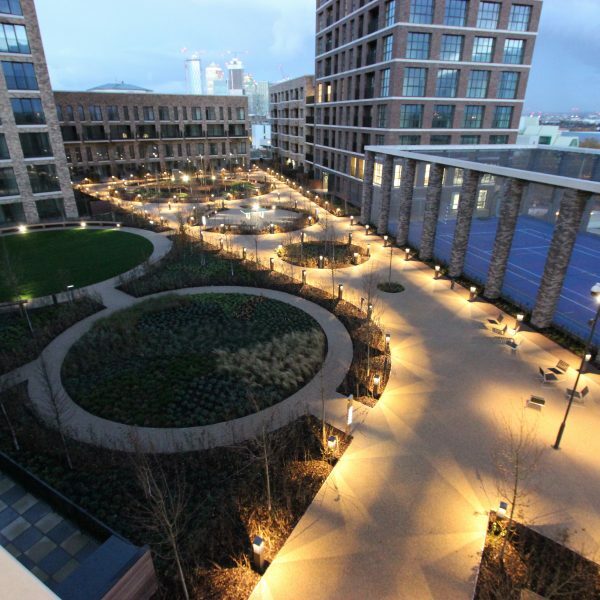 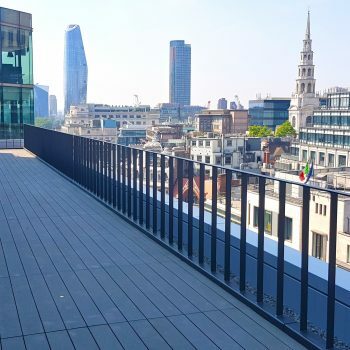 The extensive landscaping works to the 03rd floor podium level is the centre piece of the development, covering 3705m2 with a further 740m2 for the multi-use games area Greenside was further instructed to provide all the build up works. 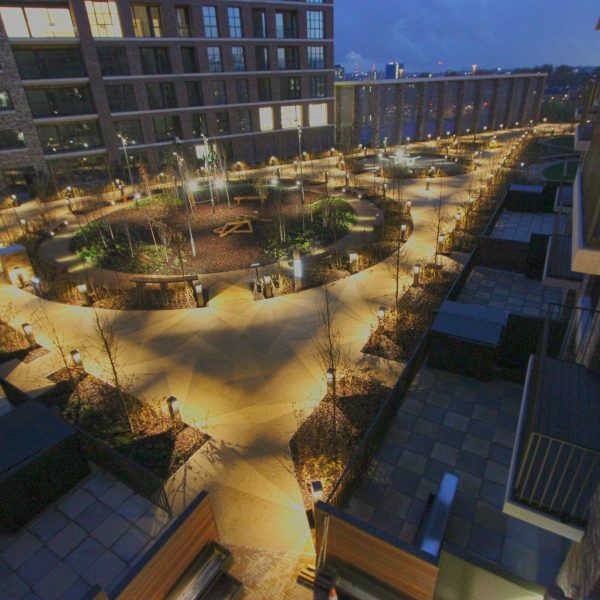 Greenside Landscapes had all of the works from the waterproofed concrete layer to finish level. 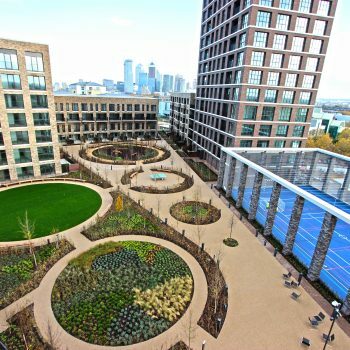 The works required 1394 bulk bags of top soil, 1123m3 of filcore void former, 990 linear metres of aluminium edging, 730m2 paving, 1260m2 resin bonding, 146 trees and 16,000 plants.